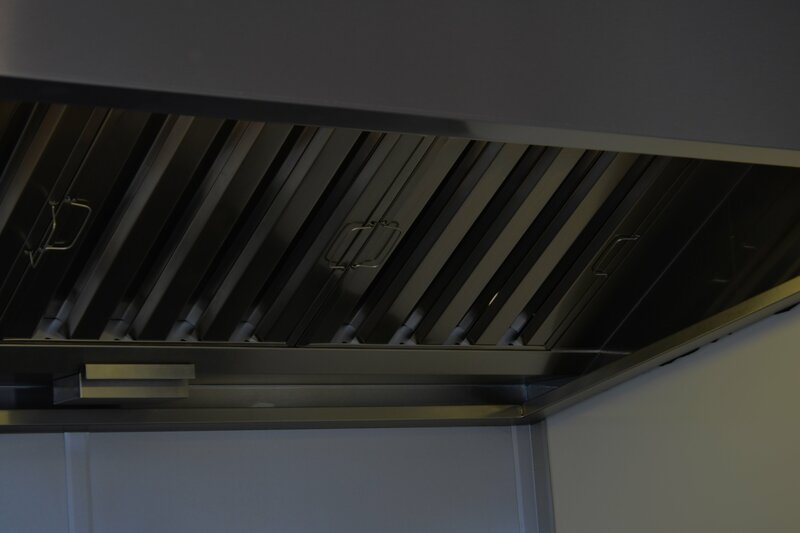 Grimstead Stainless have vast experience in dealing with Bespoke products from kitchen canopies to large worktops for the commercial market. 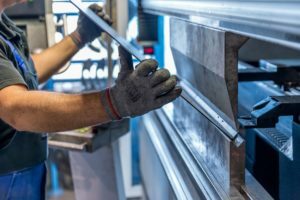 With Bespoke products around Hertfordshire, we require a site-visit or to see an accurate drawing of the said product this then gives an immediate idea of time and price. All of our Hertfordshire bespoke products go out with a quality guarantee which is moderated in house so if you have a query feel free to give us a call.